I know I’m not alone when I say that I hate washing my hair. I still shampoo on occasion (for the sake of those around me), but sometimes I just can’t be bothered. To me, any product that might allow me to extend the time between washes is worth trying. I am a busy student-athlete, so during the school year I spend a lot of time working out and studying, often leaving me with scarce time in between. 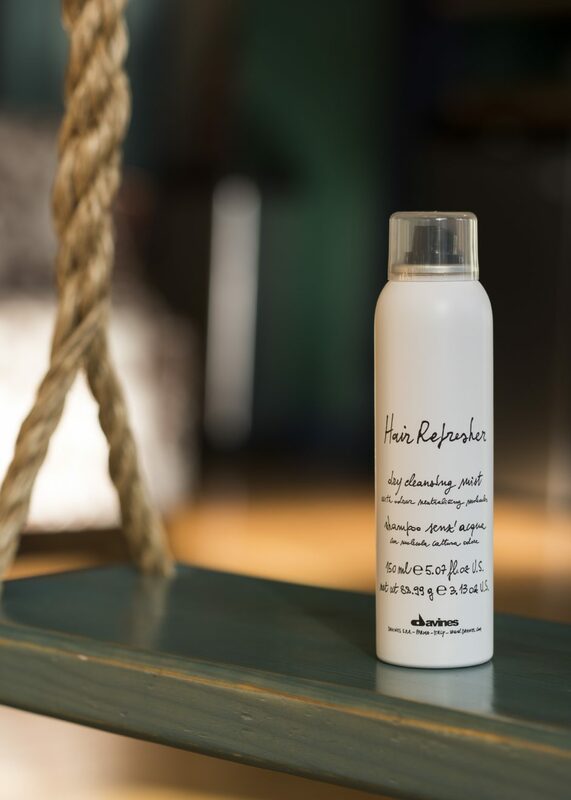 This makes dry shampoo an essential part of my routine, and when I was introduced to what was deemed the “best dry shampoo in the world,” I knew I had to try it. I was a little uneasy at first when I checked the price on the Hair Refresher and found that it was almost $30 for a petite 150ml bottle. But I’ve learned that when it comes to hair care, it’s always worth sacrificing low prices for high quality, so I kept an open mind. Even so, I wanted to put this product to the test to see if it was really worth the hype and the price. So it was decided: for the next ten days or so I would not wash my hair. Ordinarily, I wash every 3-7 days, depending on my activity level that week. What I knew would really put the Hair Refresher to the test was the fact that I was in soccer pre-season conditioning and putting myself through some serious sweaty workouts! For the next ten days, I went to the gym and the daily team workouts as usual, but instead of washing my hair, I used the “best dry shampoo in the world.” And let me tell you: it really IS the best dry shampoo in the world. With only a few sprays of this wonderful product my hair felt clean, looked clean, and most importantly to me, smelled clean! It really works wonders on an oily scalp and my color-treated hair, and I noticed that it doesn’t leave white marks as easily as the cheap dry shampoos do. In fact, I actually got a few compliments on my hair from people saying it looked soft, shiny, and voluminous. It made me wonder why I bother with shampoo at all! Nevertheless, after my little experiment I am back to washing my hair, but I am continuing to use this product in regular rotation. This little bottle is my new secret weapon. Anything that can make my hair look and smell this fresh while allowing me to be a fierce athlete and a little lazier is absolutely worth the price.